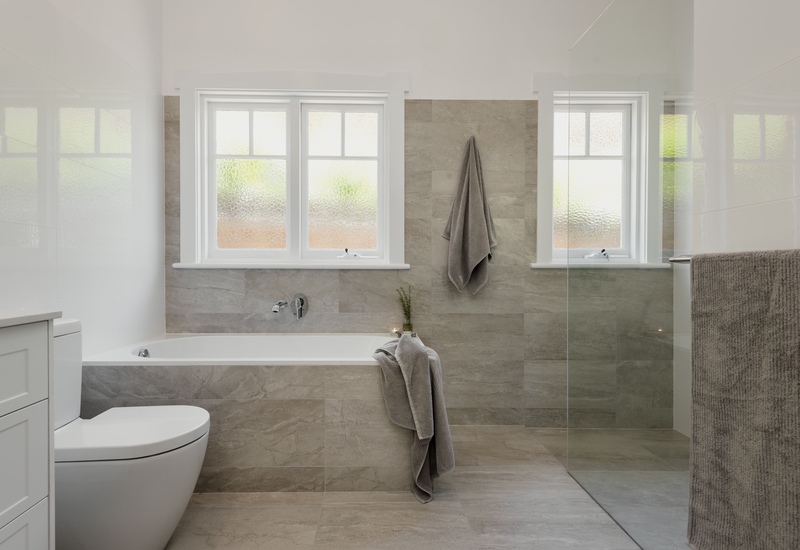 We have been at the forefront of quality bathroom products and design for more than a decade, and use our expertise to deliver superior design, renovation and specification services. 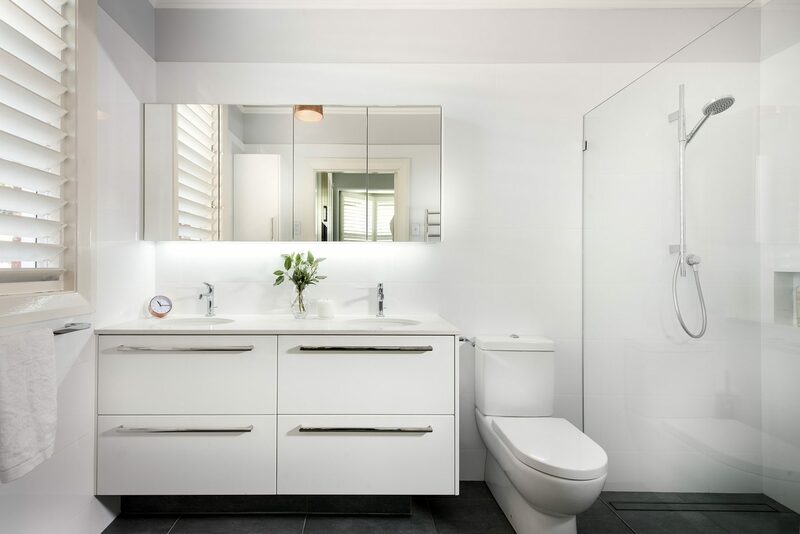 Whether bathroom, kitchen or laundry, your new space will be created by a team of professionals, including qualified interior designers, master builder and trades. As an independent, boutique showroom, we showcase world-leading brands with a commitment to design, innovation and sustainability. 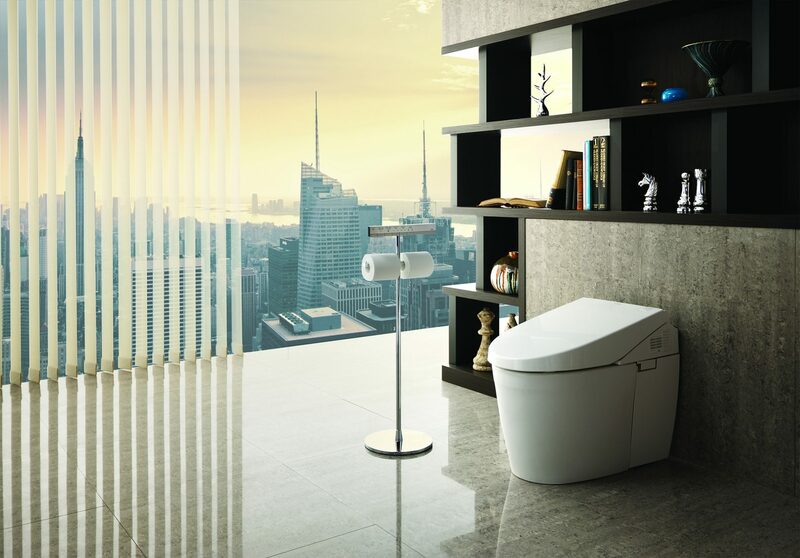 At the heart of every beautiful bathroom are quality products. 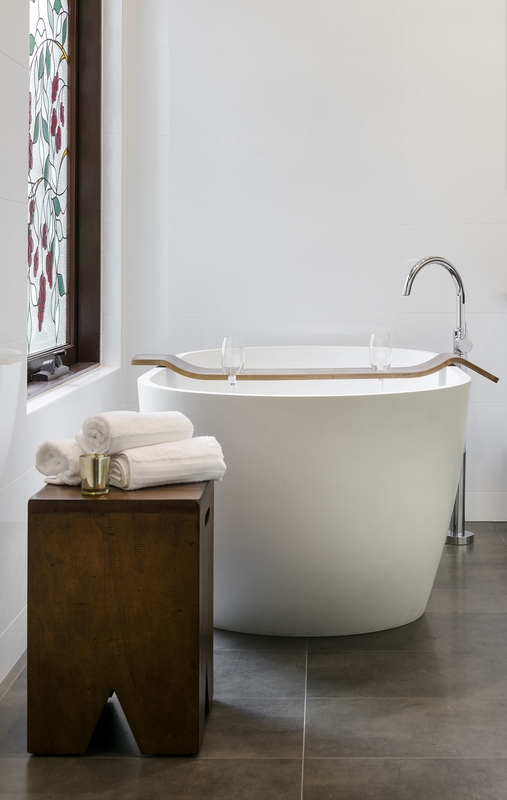 Whether the hero is a luxurious freestanding bath, invigorating overhead rainshower or visually calming feature tile, the quality of the fittings and materials make all the difference. These are the products that retain their shine for longer, repel grime easier and blend with your lifestyle with minimal fuss. 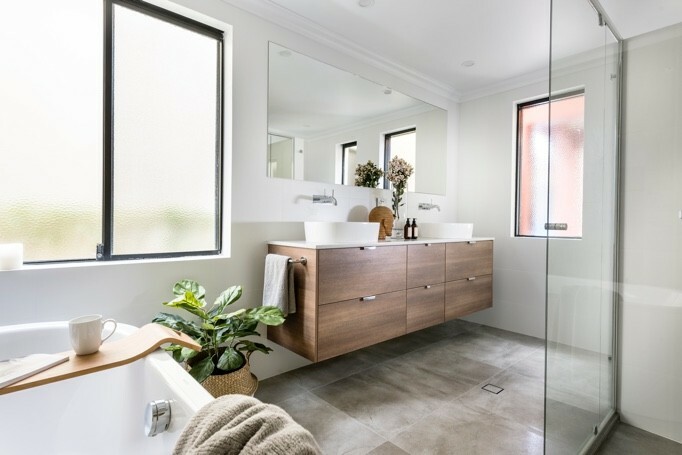 With more than a decade’s experience, we are specialists in specifying and supplying quality bathroom supplies from leading Australian and international brands. It takes passion, experience and expertise to revitalise a space. 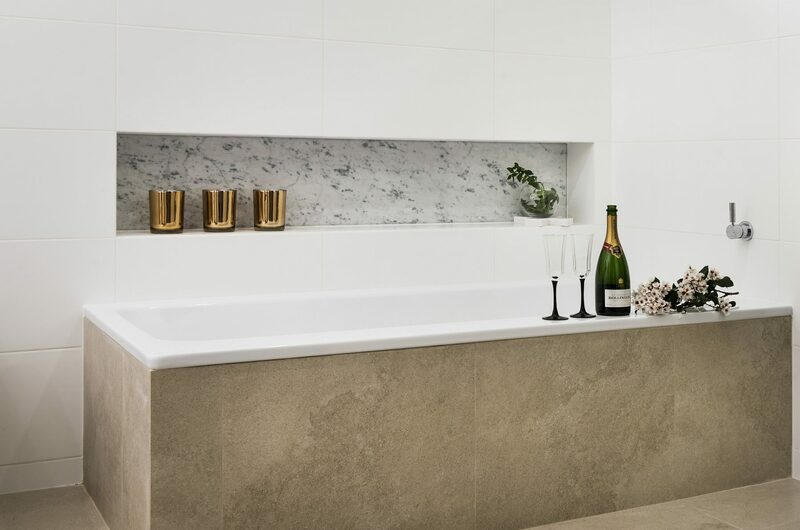 Whether the brief is to create a kitchen for entertaining or a resort-style bathroom, our approach to renovations is holistic and incorporates product expertise, intuitive design, building knowledge and meticulous installation. We have qualified interior designers and use a master builder to supervise the project. To support our approach is a well-resourced showroom with inspiring and dynamic displays that cater for all your renovation needs. 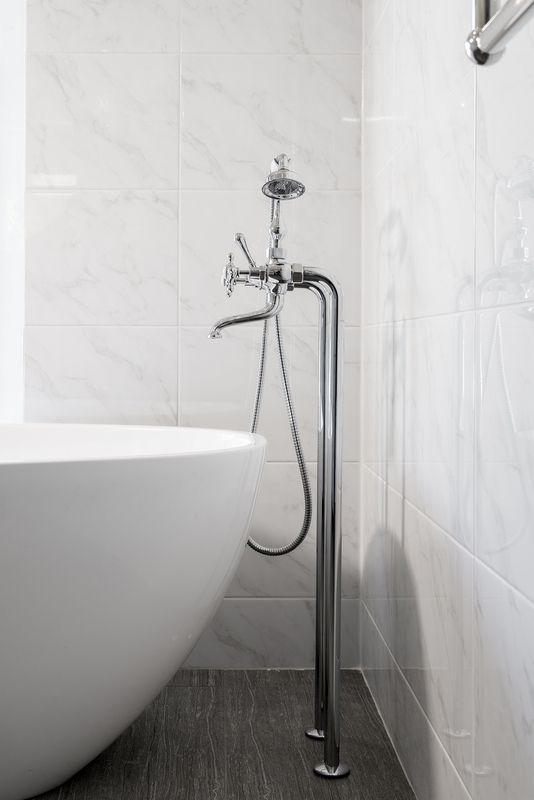 From small and relaxed to large and luxurious, let us help bring your dream bathroom, kitchen or laundry to life. Colour, textures and technologies continue to influence decors for the most hard-working areas in our homes. 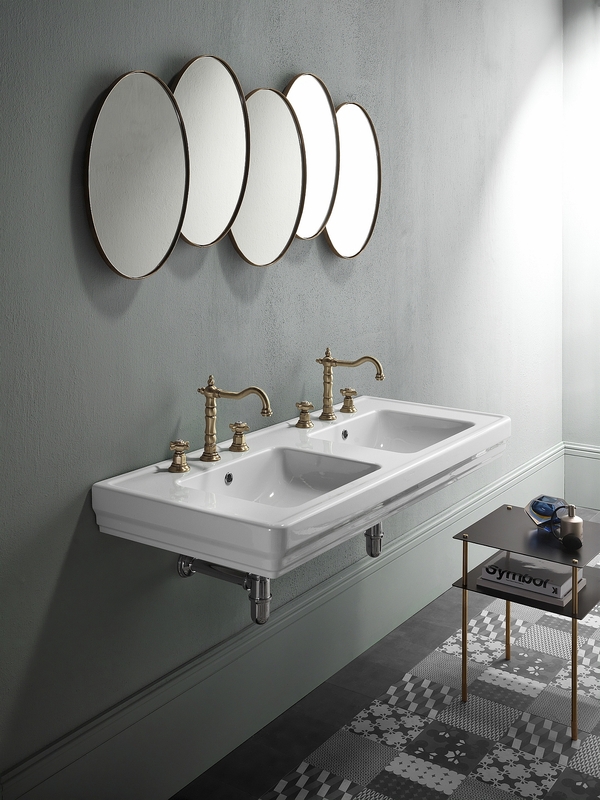 As bathrooms, kitchens and laundries have grown in size and versatility over the years, so too have the options for the products and materials. 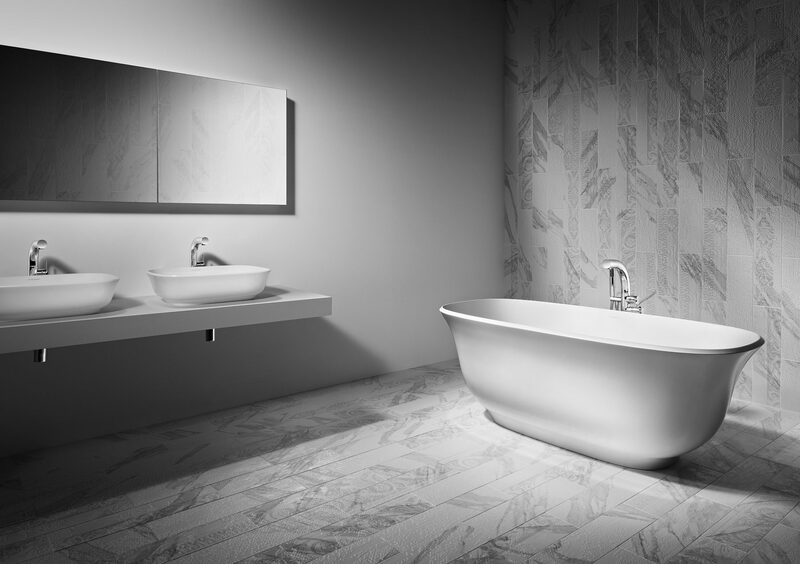 From living colour finishes in tapware and accessories, to state-of-the art showers and bidets. The need for more sustainable products also means continuing to develop technologies that reduce our water consumption and use of chemicals when cleaning. Visit our showroom to find out about the latest advances in fixtures, or browse our most popular bathroom and kitchen ranges.